Everyone has fond memories of their childhood home. The home you grew up in as a child is the place where you spent precious time with your family, laughing and playing together. Now that you own your own home, it’s your turn to create a beautiful place for making memories for your loved ones and friends. 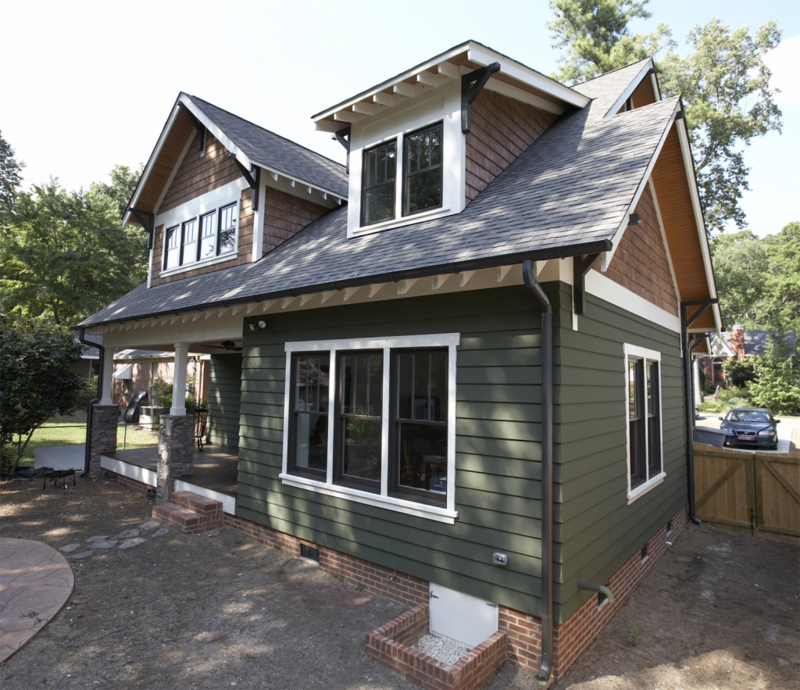 Creating a beautiful home starts first with selecting the right siding. 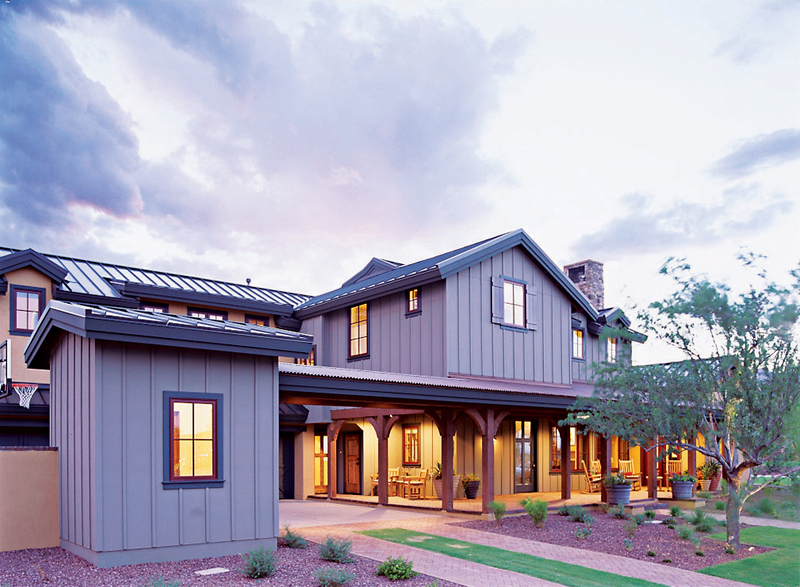 Vinyl, wood, stucco, cedar, and fiber cement siding offer Denver homeowners different advantages. 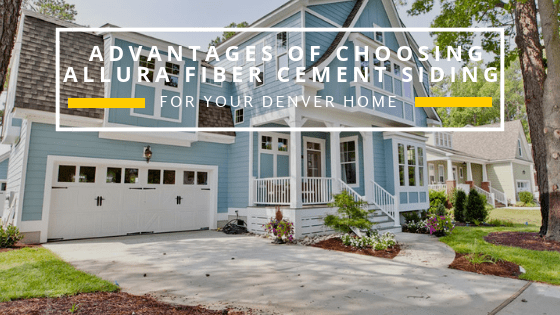 However, fiber cement siding is the most durable siding material, which is why it’s highly recommended for homes in the Denver metro, including the cities of Lakewood, Aurora, Centennial, and Thornton. If you’re looking into fiber cement siding brands, one option you should definitely consider is Allura. Allura fiber cement siding looks elegant on the outside, but is made up of super strong materials that are highly durable and weather resistant. Below, we’ve discussed some of the advantages of installing Allura fiber cement siding for your Denver home. Few fiber cement siding options have the aesthetic allure of Allura. Wood siding has always been coveted for its natural beauty. Yet in regions where consistent moisture is present, like snowy Colorado, it’s highly discourage. Allura Fiber Cement Siding exhibits a real wood-like appearance on the outside bringing the beauty of nature to your doorstep, yet on the inside is created from strong, moisture-resistant materials. A beautiful design is all in the details. It’s the small details – such as trim, color, and texture – that matter most, and set apart decent home designs from stunning masterpieces. Allura siding is meticulously curated to exhibit flawless beauty while also offering versatility to appeal to a variety of tastes. 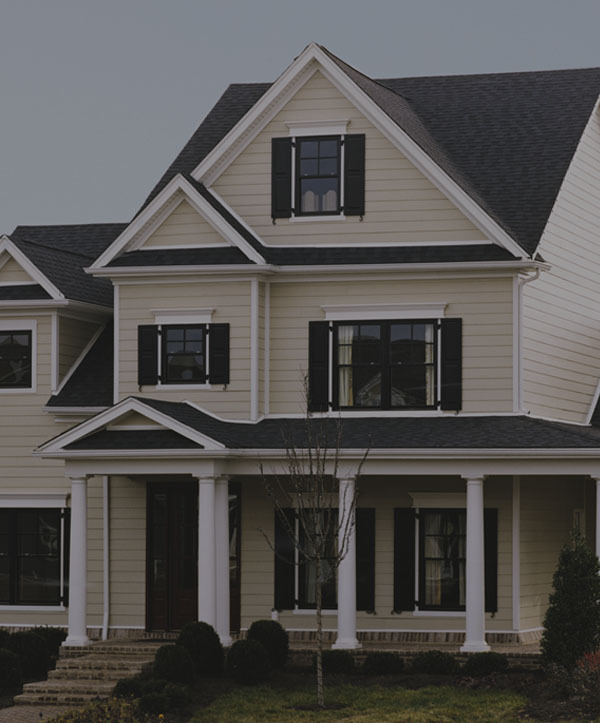 Choose from different styles of lap siding, shingles, panels, plycem trim, and backerboard to create the home of your dreams. Some siding materials will buckle under high wind or melt in hot temperatures. But Allura fiber cement never disappoints. 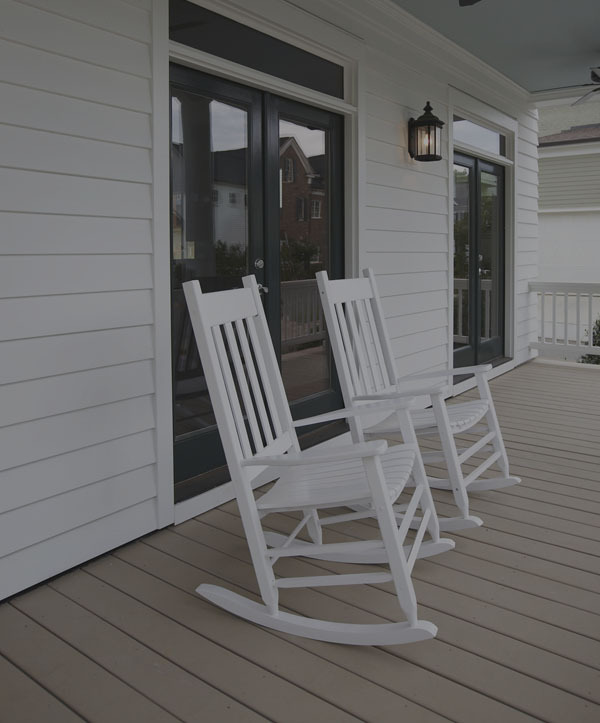 Allura siding is protected with a special formula that helps it keep its integrity and beauty over the years, regardless of the conditions to which it’s exposed. Start your residing project today. 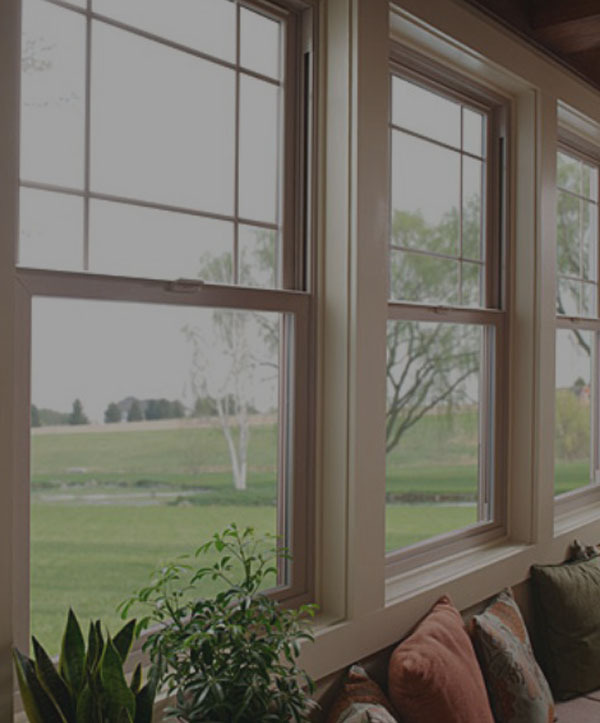 Call Scottish Home Improvements to get a quote on Allura siding for your Denver home or get more information.